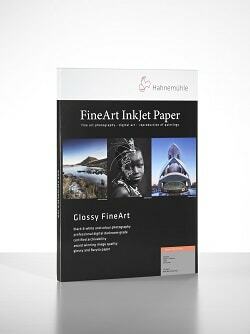 A3 size, other sizes available. 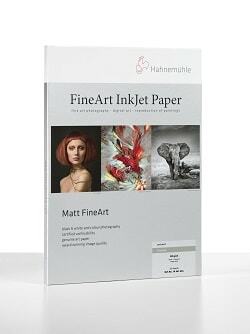 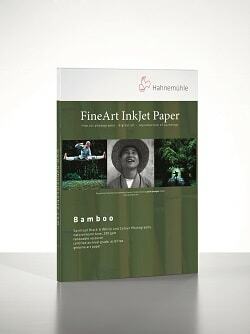 Textured paper with a coarse structure ideal for Fine Art printing. 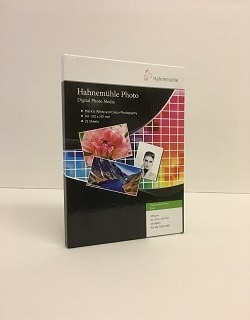 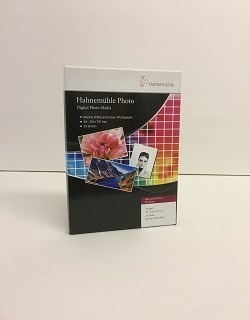 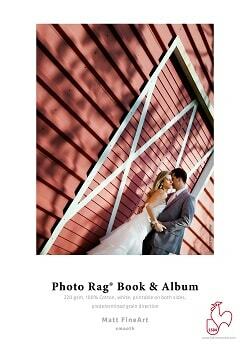 Ideal for users who want proven Photo Rag quality but with less texture and a brighter white point.